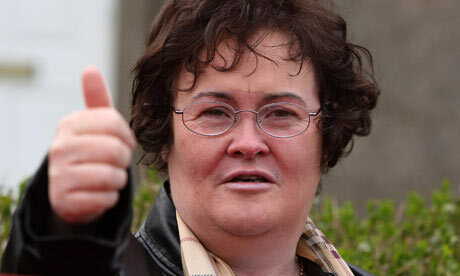 So Susan Boyle looks like she has a new house. Despite the headlines it is a modest purchase, a five bedroom home in her own village backing onto a small river.It is priced around $600,000 hardly a huge splurge by the Scottish songstress. It is just 1,700 square feet and has nice views of the river in the back. How typical of Susan however, to go for something low key rather than a splashy mansion It confirms her values are in the right place, that she does not see the need to splash out on items of great wealth. The pundits were saying she would pay out for a major new apartment in London but that was never Susan's style. Somewhere where she and Pebbles can roam, where family can stay , where she can call time on her crazy life is what she was looking for and she seems to have found.